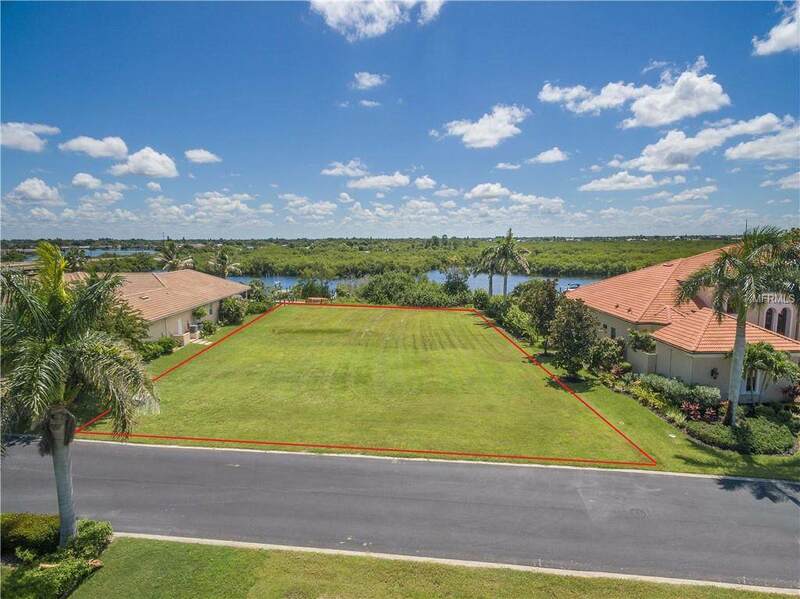 More than half an acre parcel available in an Exclusive Gated Saltwater Front Community to build your Estate Home. 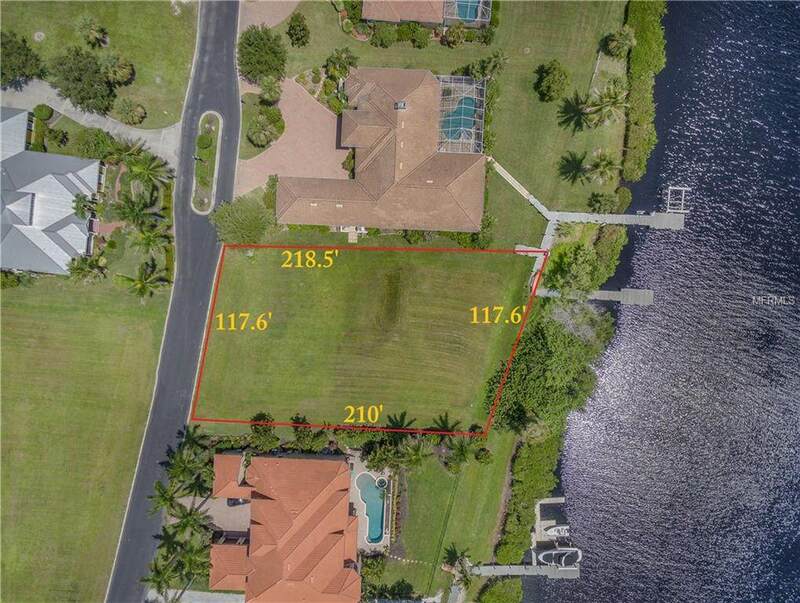 Situated in an estuary adjoining Charlotte Harbor, this homesite has all you need for security and boating pleasures. 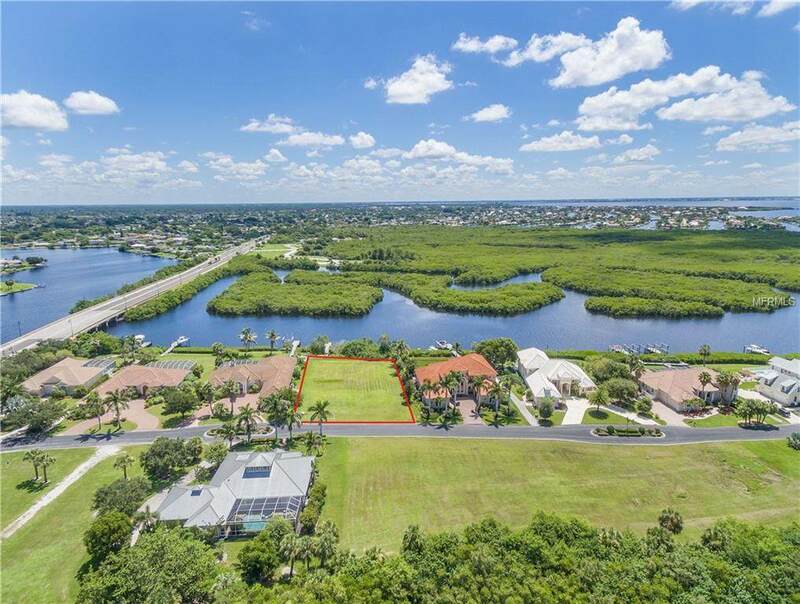 This parcel is more than 1/2 acres of cleared saltwater canal frontage than leads into Charlotte Harbor and on to the Intercoastal Waterway, then into the Gulf Of Mexico. Points by boat include Punta Gorda, Boca Grande, Cayo Costa Island, Venice, Venice Beach, Sarasota and on to Bradenton and Tampa Bay to the North. Pine Island, Ft. Myers, Ft. Myers Beach, Naples, Bonita Springs and Marco Island are to the South. This is a Boater's and Fisherman's paradise with many great on-water ammunities such as fine dining, overnight and weekend accommadations, fuel and provisions, full service marinas and all of the features water access brings. Coded Security Gate entrance off of a newly created extension of a arterial roadway with a round-a-bout for easy access into and out of the flow of traffic. Building restrictions: Minimum Building size is 2900 sq ft (A/C space); entrance to garage is to be on the South or North side of the house (not in the front). Grab your piece of Tropical Paradise Today. Call the listing agent for access to this LAST saltwater canal front homesite in this Exclusive Lea Marie island subdivision. Additional Water Information East Spring Waterway Empties into Alligator Bay Near Port Charlotte Beach Park. Alligator Bay Fronts On The Peace River At The Begining Of Charlotte Harbor The Second Largest Freshwater Fed Harbor in The State Of Florida Tampa Bay is The Largest. Pet Restrictions Domestic House Pets Only; Dogs Cats Birds. Leash Required When Outside Of Owners Yard/Lot.